For the new summer season we got some new bikes for you. This passion is what drives us! We are a small group of Lisbon locals and long term expats, united by our passion for cycling and our love for Portugal. Since 2012 we offer bike rentals, MTB-Tours and bike and walking tours through crazy lovely Lisbon. Get your fully and challenge yourself! You want to discover Lisbons surroundings on your own? 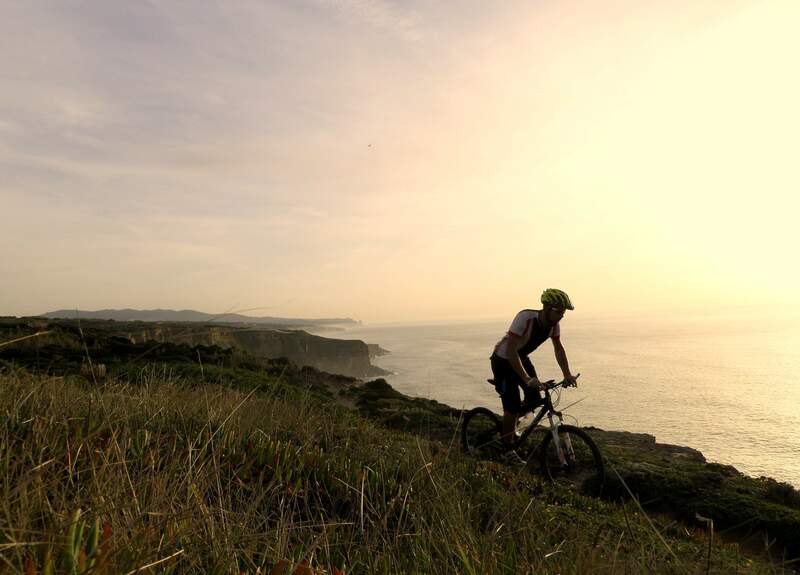 Want to challenge yourself at Serra de Sintra or Serra da Arrabida? No problem! 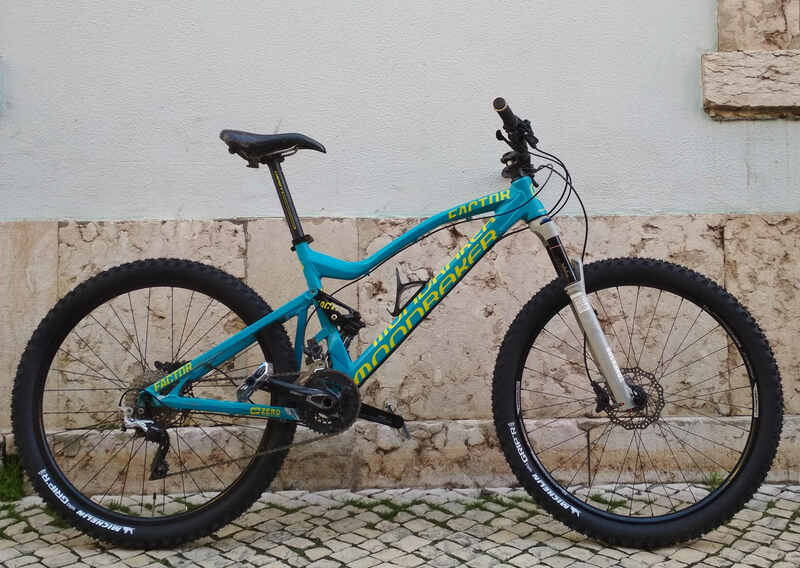 Get one of our fullsuspension bikes and do it on your own! Sightseeing without timetables, stress and crowded buses? For all city discoveries we provide apropriate city bikes in a man and lady style! Bikepackers - the stright forward way to discover without compromising! The perfect bikes for all minimalists to discover Portugal with no compromises! Full suspension bikes with handlebar-, frame- and seatpost-bags. Keep upride the mountainbike feeling even if your bike carries a few kilo to much! We are located in Lisbons city center, but we are home along the coast, in Sintra, and out on the trails. Get in touch with us and we create your individual bike offer for your stay in Lisbon and Portugal.